Neeranjali is celebrating its 3rd Anniversary and as the workforce behind the same, we take great pride in announcing it. It has successfully entered into its 4th year, which would not have been possible without your support. It really feels great to have the support of innumerable people towards such a noble cause as conservation of water. It is worth mentioning that the initiative that we took 3 years ago has been accepted wonderfully by people all over the world. The fact that we could make so many people aware of the cause gives an extremely good feeling. Our initiative has even made our followers to preach what we work for, which gives better feeling. Water conservation is not about big projects, great deal of physical or mental labor and spending a great sum of money. It is all about making a conscious effort to save water at every single opportunity and in whatever way possible. Start from your kitchen or bathroom, soon you would be able to understand how much water you are able to save yourself. Make others aware of the fact, so that more people understand the value of water and stop wasting the same. 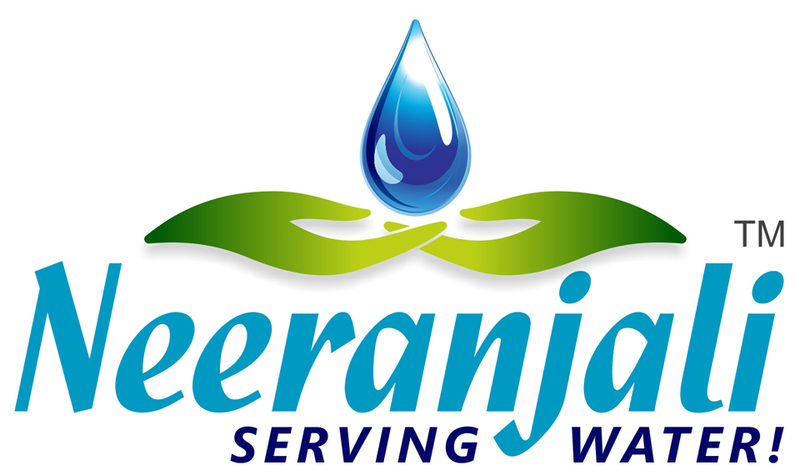 As an NGO, we take up different kinds of projects to ensure conservation of water. We also take the initiative to educate the people towards this cause. We make them understand how to save water, what needs to be done to ensure proper distribution of water, etc. As a part of our project, we would be happy to help more people who have genuine water problem and needs our assistance for related issues. We are doing great in terms of everything that comes to our mind as far as conserving water is concerned. However, more support is always welcome. We request every reader to contribute us in whatever way possible to support this cause. At the end of the day, we ought to remember that we are doing is for ourselves only. We ought to ensure that it is done in a bigger, better and constant manner. You can also become a part of Neeranjali as a Volunteer for our upcoming projects. Register here if you also believe in the cause we believe in. Let us all together make this world a better place to live in. Once again, thank you for your support and believing in the cause.